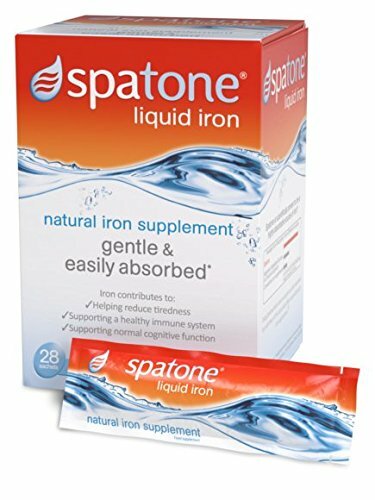 (4 PACK) – Spatone – Spatone 100% Natural Iron Sup | 28 sachet | 4 PACK BUNDLE. Spatone is a naturally occurring iron-rich mineral water which is collected and packed straight from the source in the heart of Snowdonia, North Wales. We collect it, we filter it and we fill it straight into our convenient, easy-to-open sachets. At no stage do we add anything to the water or convert the water�s natural composition.